The ideal direction for Kitchen is in the south-east corner of the house. This is because as per Vastu, the element fire governs in this direction. Windows are a must in the kitchen to let all the cooking gas out from the kitchen. As per Vastu, there should be one or two windows in the kitchen. The location of the windows should be in the east direction. Exhaust fan should be placed in the south direction, and it is a must. The direction of cooking gas should be placed in the north-east. This is because it gives peace of mind. Also, women spend most of the time in the kitchen and do not get to exercise in the morning by being engrossed in cooking. Hence, to get morning sunlight, women should face the east while cooking, as per Vastu. 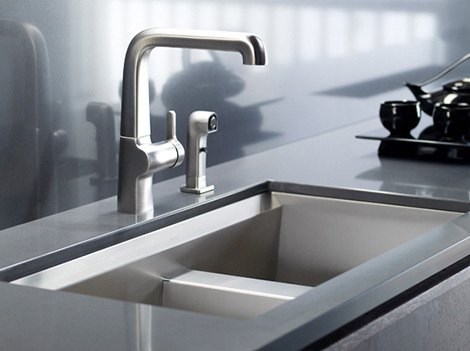 Sinks should be placed in the North-east direction as per Vastu. The element water and fire repel each other so sink and cooking gas should always be away from each other. 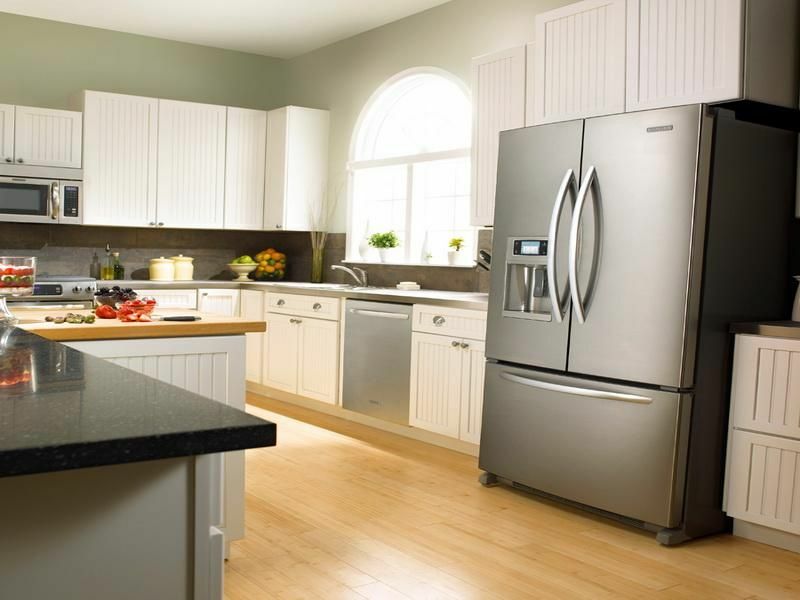 Heavy items in the kitchen like refrigerator, oven, Mixer/Grinder should ideally be placed in the south-west direction. A kitchen should never have black colour. As per Vastu, one can opt for colours like yellow, orange, green, red, cream and white to name a few. 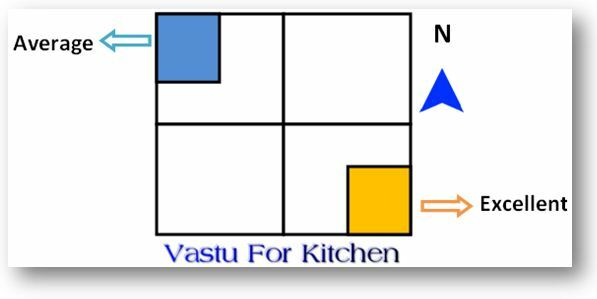 This is one of the vital Vastu Tips For Kitchen. One should follow this guideline. Hope this article makes you place and settle you kitchen correctly to a healthy and happy life. Read also – What are various Benefits of Silver? Mala Necklaces For Meditation – Use Beads To Add Meaning To Your Life!